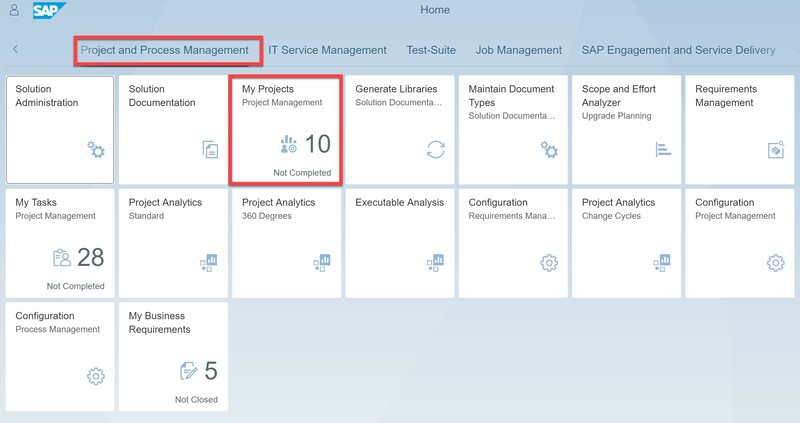 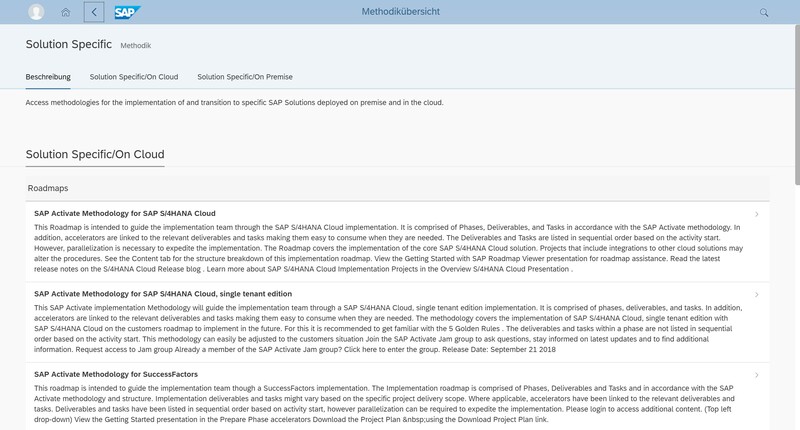 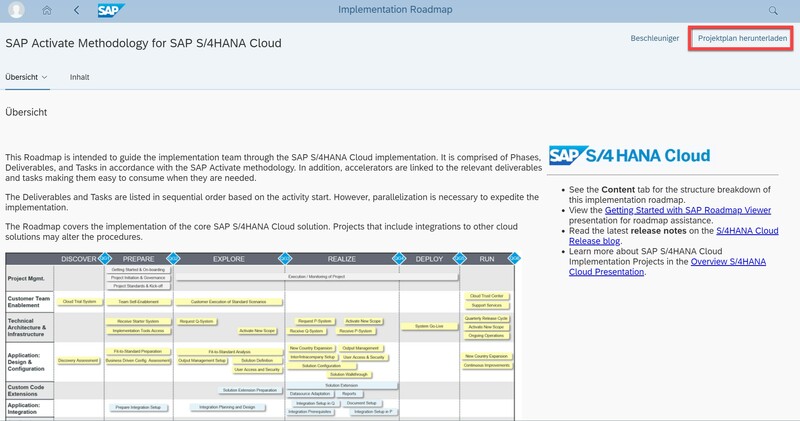 If you like to jumpstart your project using an Implementation roadmap, you can import this content into SAP Solution Manager 7.2 and manage your project in that place, where you design and realize your project. 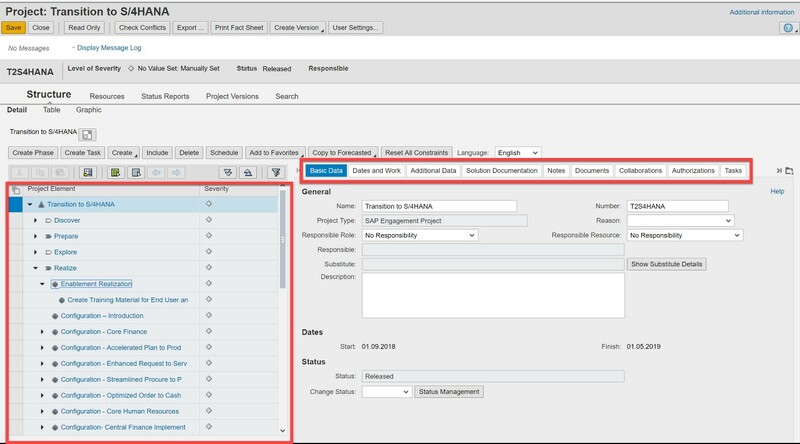 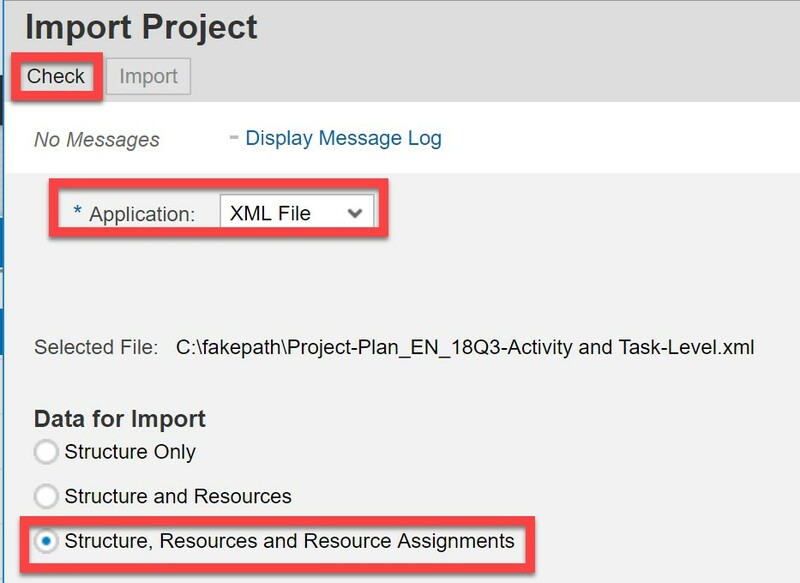 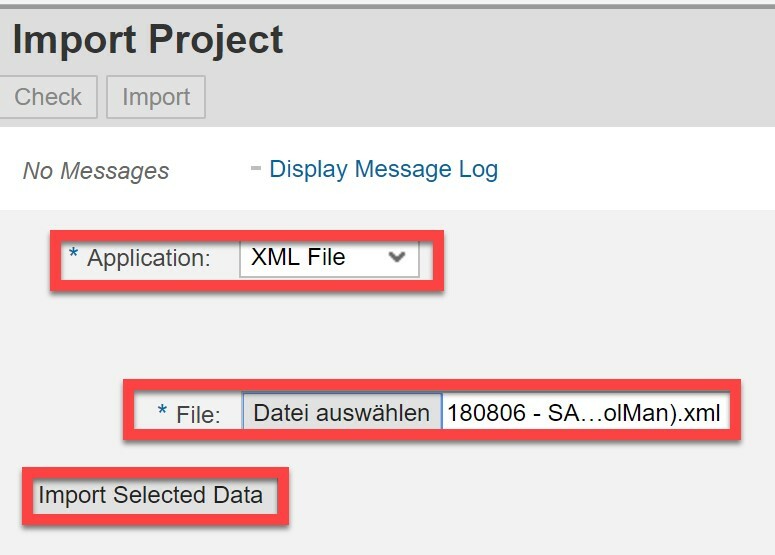 The following steps show, how to import a project plan from the roadmap viewer website into SAP Solution Manager. 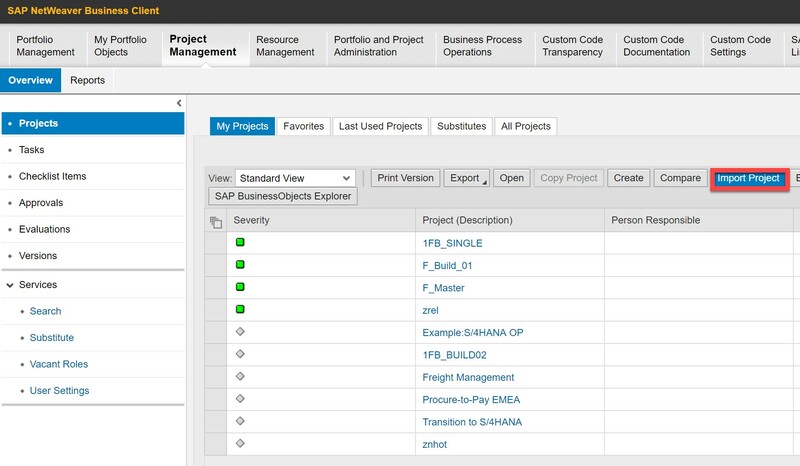 Now you can edit the project plan inside SAP Solution Manager and work on your project.